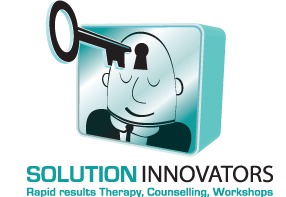 Solution Innovators is dedicated to being of service in Mind, Body, Heart and Spirit, by assisting individuals, families and companies to realize the highest levels of success, freedom, balance, happiness, health, wellness and fulfillment in the best and highest of ways. I want you to get friendly and professional counselling in Victoria BC. My focus on balance in Body, Mind, Family, Society and Finances are some key areas of life. With joy and excitement I continue to empower individuals to achieve their highest and chosen potentials. It is an honor to be of service and make a positive contribution. A purpose of my businesses is to provide an on going legacy of funding support for the W. Gregg Turner family foundation, which offers scholarship, training and support. These are offered to candidates of all ages in areas of Health, Personal Development and Success Orientation.